Four new sculptures have been added at Pioneer Park in Puyallup. Puyallup’s Arts Downtown, an all-volunteer organization that supports local art, installed four new sculptures in Pioneer Park on Sunday as part of its 2017-2019 Rotating Art Collection. 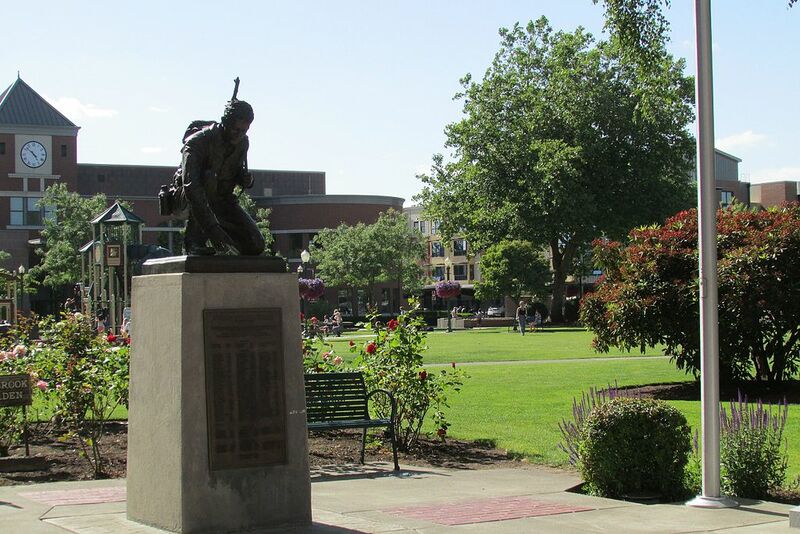 Currently, Arts Downtown has 53 pieces of art on display around Puyallup, most of them residing in Pioneer Park. Four of those pieces will rotate after two years, while the remaining 49 are permanent pieces that occasionally change location. When you are searching for a new or used car in the Puyallup area, make the short drive to the Olympia Auto Mall. There you will find the right car, truck, SUV or RV with 9 brands from 10 different dealers.